Last March I was honored to be Bdellium Tools La Beaute of the Month! It was a completely unexpected recognition that thoroughly encouraged and fan my love for beauty tools. I'm no stranger to Bdellium Tools as I have reviewed a number of their brush set (Yellow Bambu series and Green Bambu series); and to have them give me such award is just so fireworks. As their March chosen one, I was entitled to receive one brush of my choice. 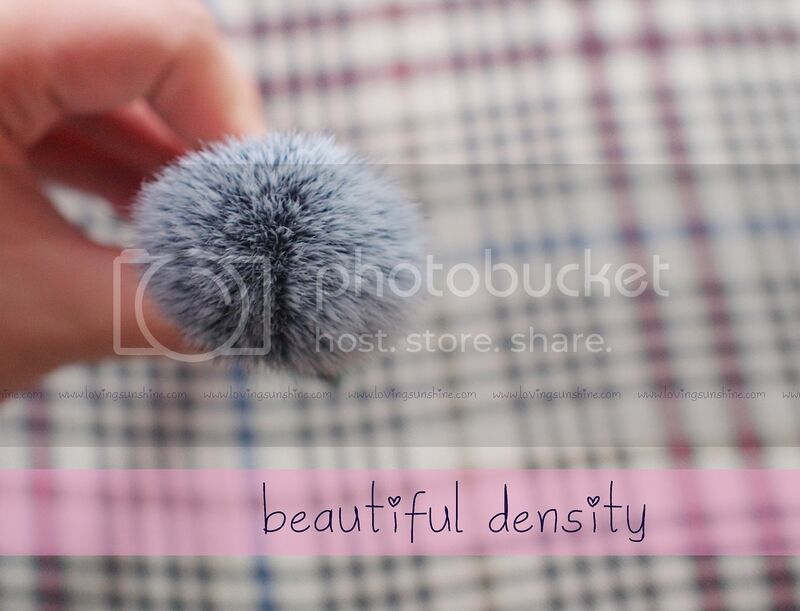 I chose the 958 Duet-Fiber Powder Blending Brush*. When it arrived few days ago, I must say, it was more beautiful than I expected it to be. I washed it and there was no shedding nor was there bleeding. The mix of natural and synthetic brush hair was of perfect proportion and the white fibers weren't scratchy at all. It eased application of liquid foundations, BB creams and even compact and loose powders! It can pickup product economically--and extend product use by a ton so I noticed reduced product wastage as I went by my day to day activities. I just dislike how some brushes wastes makeup. If I wanted my powder to turn to dust, I would've just threw it out the window. Quality beauty tools extend my makeup shelf-life because they only need a little to give me the color or coverage that I need. How about you? What's your favorite Beauty tool? PS. Sale update. Since I'm not sure how familiar you are with Bdellium Tools, I bothered to visit their online store on Amazon to check if any items are on sale. Here are the ones with great deals off of them! Save as much as $19 on their brushes! From where did you but it? I've been looking for a new brush, so thanks for the info. And drop by me too when you have time. Also, I like the table cloth too. I really like some Bdellium brushes as well! 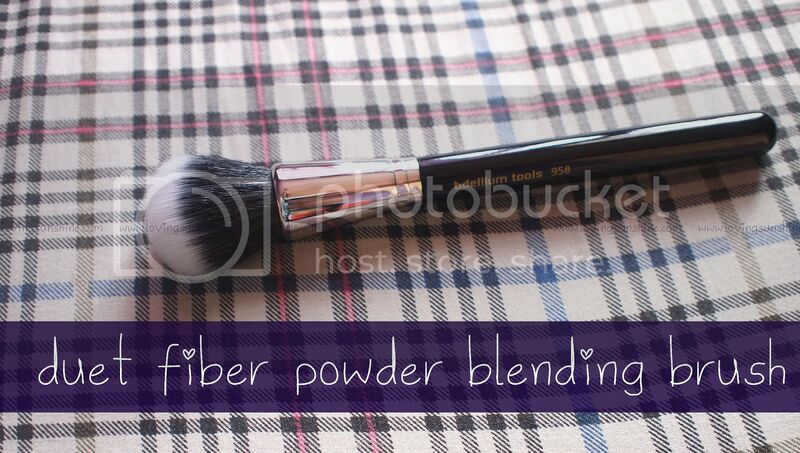 I use a duo-fiber blush brush and it's very awesome because it's hard to overdose with it! This one looks nice and bunny soft as well. Must check it out soon!